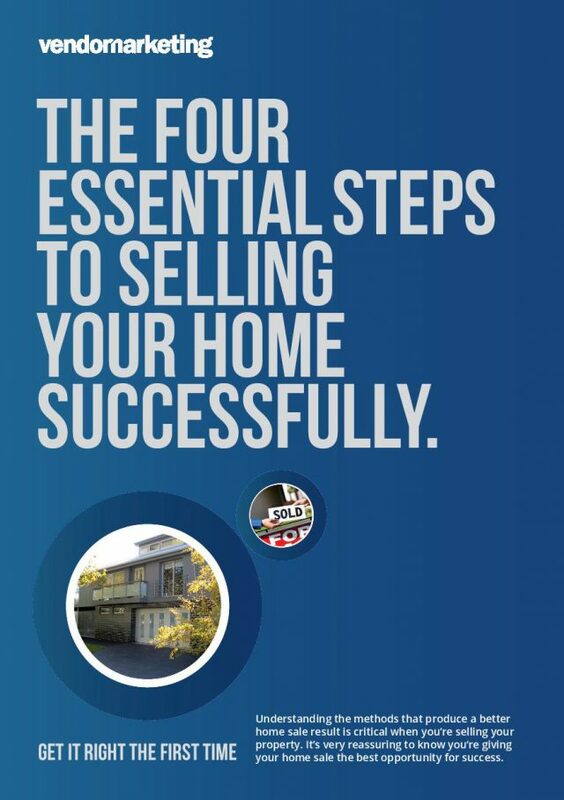 You may think writing the copy for real estate advertising is something you can safely leave to the real estate agent. Ideally you would be correct. However, all too often the real estate advertising is left until literally the last moment and done with little thought. Some real estate agents engage professional copywriters, charge the vendor for the privilege and have varying degrees of success. Often they wax lyrically but ineffectually because thy do not understand real estate advertising. The same advertisements are run throughout the entire campaign without change, irrespective of the result or talking to the various target market(s). Real estate advertising should also be written with the vendors input. After all the vendor has bought and lived within the property and knows what they like about it. More importantly, the vendor has the most to win or lose, therefore this aspect of the marketing campaign should not be handled poorly. The purpose of real estate advertising is to attract genuine inquiry, not to make the vendor feel good. The best real estate advertising tease buyers into wanting to know more by inspecting, while accurately reflecting what the property has to offer. This takes thought and refinement. There are a number of points to remember when putting together real estate advertising. Firstly, is to correctly identify the target market or markets. If there is more than one target market you have to tailor these accordingly by writing different advertisements to appeal to each type of buyer. For instance, buyers of a single fronted two bedroom Victorian home may suit a young professional couple, downsizers or an investor. Another important point is not to oversell. You want buyers to be pleasantly surprised, not disappointed at inspection time. A lot of the real estate advertising I’ve seen in my time fails this test. Be truthful. Remember, misrepresentations are a costly mistake as you can get sued. Sadly these days, the ‘how much’ or price quotation on real estate advertising has all but disappeared. In my opinion the asking price for a private sale, or an accurate indication of the likely price range for an auction should always be mentioned in real estate advertising. It means buyers have perspective of what they can expect to pay for the property and enables the real estate agent to further qualify interested parties. Many real estate agents will disagree saying they want the ‘market’ or buyers to tell them what the place is worth. It sounds good in theory although in practice means a whole lot of people inspecting that never had a realistic chance of purchasing. On a final note photography is also a crucial component to successful real estate advertising. Photos are used on brochures, boards, within print advertisements and displayed on the internet portals. They form the first impression for almost all potential buyers. Yet all too often they are done poorly and without sufficient thought. I strongly advocate the use of professional photography, no matter how inexpensive the property. Let me assure you it will make a difference to your sale price. 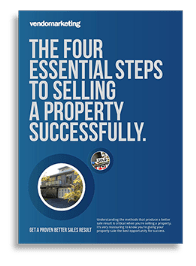 Vendor Marketing – Melbourne’s most qualified vendor advocates specialises in both property marketing and real estate agent selection for home sellers within Melbourne, therefore we can assist you with effective real estate advertising.